On Wednesday, April 4, 2018, at around 4:50 p.m. a 14 year-old female was walking home from a bus stop in the 8500 block of Cadenza Lane, when a green minivan stopped and a Latin male suspect exited the vehicle. The suspect grabbed the female and attempted to pull her into the van. The female was able to run away and the suspect left in an unknown direction. The female victim was not injured. The suspect is described as a Latin male, between the ages of 25-35 years of age, he is about 6 feet tall, has black hair in a box shape with brown eyes. The suspect was seen wearing a white shirt, light colored blue jeans and dirty black work boots. The suspect walked as if he was bowlegged and the minivan had a ladder on top. 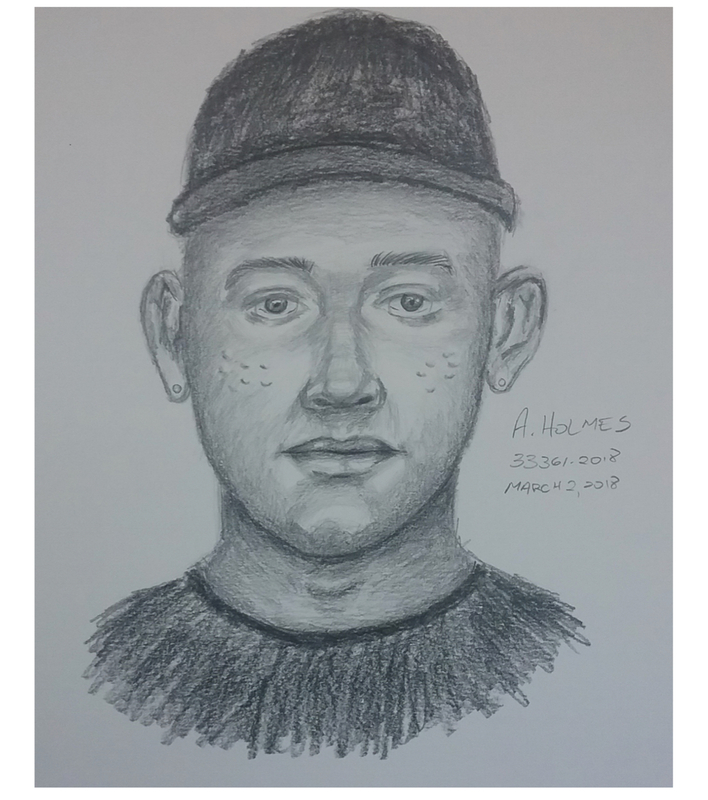 The Dallas Police Department is seeking the public’s assistance in locating this suspect. If anyone observed this incident, please call Detective J. Morgan at 214-671-4313. On December 3, 2017, at approximately 2:30 a.m., a female was walking in the 2700 block of Cole Avenue, near Cedar Springs Boulevard when a Latin male, approached her, and pushed her into a stairwell of an apartment complex. The Latin male, described as being light skinned and approximately 5’10″ tall, then assaulted the female. After the assault, the suspect then fled on foot. Citizens are being asked to be alert for any persons within the vicinity of this reported offense that match this description and appear to be suspicious. Crimes Against Persons Detectives would like to speak with anyone who was in the area that evening who may have observed the possible suspect, or who may have any information that could possibly be related to this offense. Please contact Detective Anderson at 214-671-3616 with any information regarding this case. This offense is documented on case number 275814-2017. Crime Stoppers will pay up to $5000.00 for information called into Crime Stoppers which leads to the arrest and indictment for this or other felony crime. If you have information about this crime, please call 214-373-TIPS. On October 26, 2017, the Dallas Police Department received an anonymous tip through Crime Stoppers which identified the suspect in two sexual assaults that occurred in Deep Ellum on October 21, 2017. The suspect has been identified as Jerly Patrick Graves Bailey Jr. B/M/36. Aggravated Sexual Assault, First Degree Felony, with a $100,000 bond. Graves has prior convictions for Assault of Public Servant, Assault Causes Bodily Injury, Unlawful Possession of Firearm by Felon, and Aggravated Robbery. 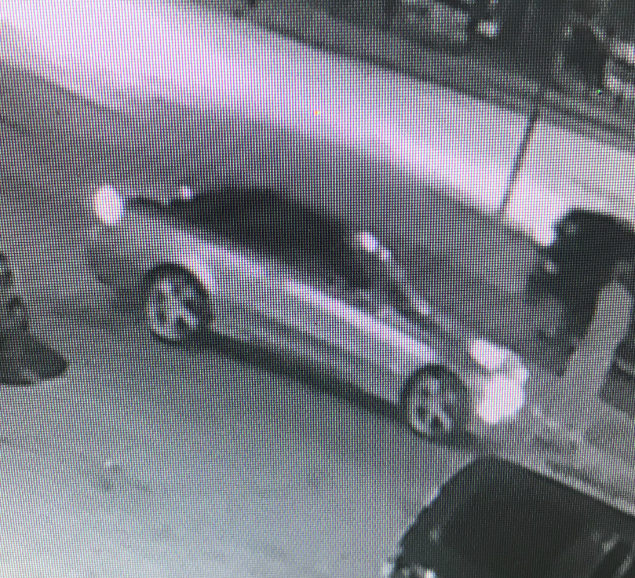 Detectives have now obtained a description of the vehicle used in one of the Sexual Assaults reported Saturday in Deep Ellum. 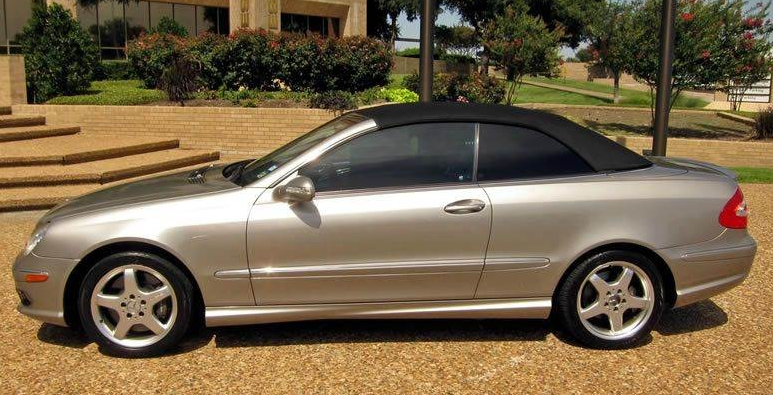 The vehicle is a Mercedes-Benz convertible. The car appears to be gold in color and it has a black soft top. Below are two images, one is the actual suspect vehicle and the other is a similar looking vehicle but not the suspect vehicle. Below are two different videos that show a suspect wanted for questioning in two sexual assaults that occurred in the Deep Ellum area on October 21, 2017. The pictured suspect is a person we need help identifying for questioning regarding two sexual assault offenses that occurred early Saturday morning, October 21, 2017. The first offense occurred at approximately 2:00 a.m. The victim and suspect met in Deep Ellum. While driving the victim home, the suspect sexually assaulted the victim. The victim then leaped from the suspect’s vehicle in the area of Mockingbird Lane and North Central Expressway in order to get away. This offense is documented on case number 240568-2017. The second victim was walking home at approximately 2:57 a.m. from Deep Ellum. As she approached Elm and Harwood, she was grabbed by a suspect described as a 20-30 year old Black male, 5’10″ tall and weighing 200 pounds. During the attack, she was on the phone with her boyfriend and he heard her screaming. The boyfriend ran to the scene and fought with the suspect. The suspect ran from the location before officers arrived. This offense is documented on case number 240598-2017. We are asking for the public’s assistance identifying this suspect. This suspect is responsible for two sexual assault attacks on two victims within a relatively short time span. We need to get him off the streets. The Dallas Police Department Financial Crimes Unit is aware of the Equifax system breach. Over 150 million people across the nation have been affected. State law specifies that one must be harmed or defrauded before an official Dallas Police report can be generated. A breach alone does not facilitate that type of action. Equifax is working with their customers to freeze credit reports and the Dallas Police Department recommends that everyone regularly monitor their credit reports. You may contact the Dallas Police Department Financial Crimes Unit at 214-671-3517 to make an offense report if you have evidence that you have been harmed or defrauded.